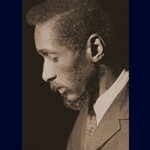 In the mid Fifties, Mal Waldron (1925-2002) was a rising pianist-composer, but relatively few were familiar with his work. He often backed singers, but his time as Billie Holidays regular accompanist, from April 1957 until her death in July 1959, was a crucial spell in his career. 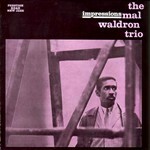 Hearing her sing night after night influenced his whole approach to instrumental jazz and filled him with new rhythmic and melodic confidence, as he demonstrated in the two excellent trio albums he did on the Prestige-New Jazz series: Mal/4 (1958) and Impressions (1959). 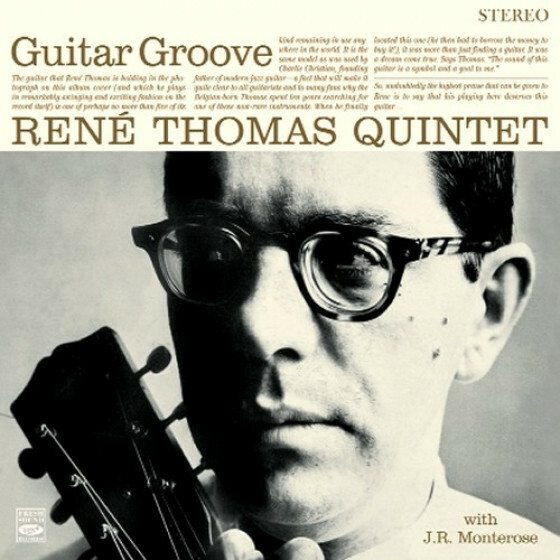 As a pianist he found a balance between rhythmic and melodic tension while always remaining relaxed and assured, and through this he was able to communicate musical essentials with a certain poetic economy. His composing was also influenced by his work with Lady Day. 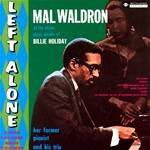 Left Alone, (1960) the brooding, haunting title song of the third album on this set, was originally created and inspired by her and expressed Billies singular mood, with Jackie McLean catching her typical singing inflections in his alto solo. 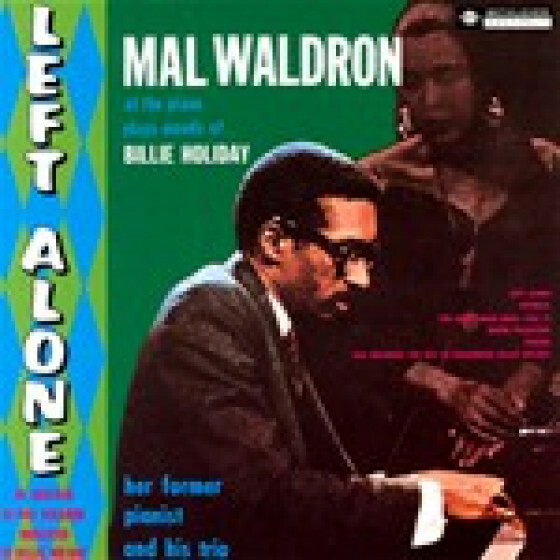 Waldrons more than two years behind Billie proved to be the most valuable musical experience of a career that was to reflect the thinking and the feeling of one of the most satisfying of all his contemporary pianists. 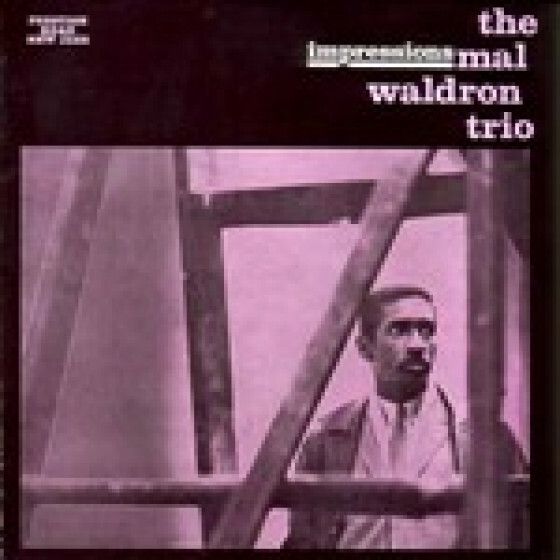 Mal Waldron, piano; Addison Farmer, bass; Kenny Dennis, drums. Mal Waldron, piano; Addison Farmer, bass; Albert 'Tootie' Heath, drums. 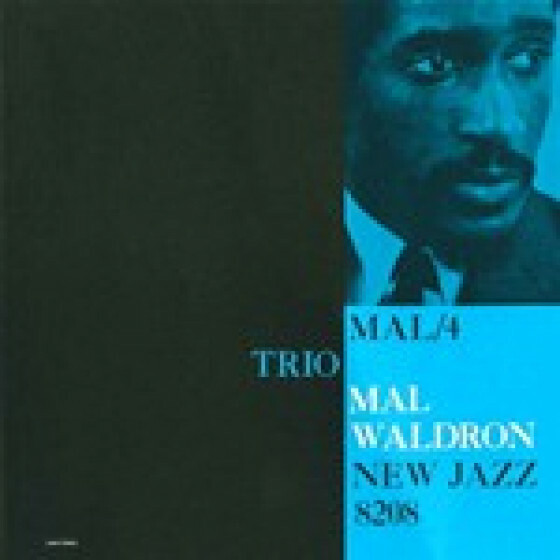 Mal Waldron, piano; Julian Euell, bass; Al Dreares, drums. 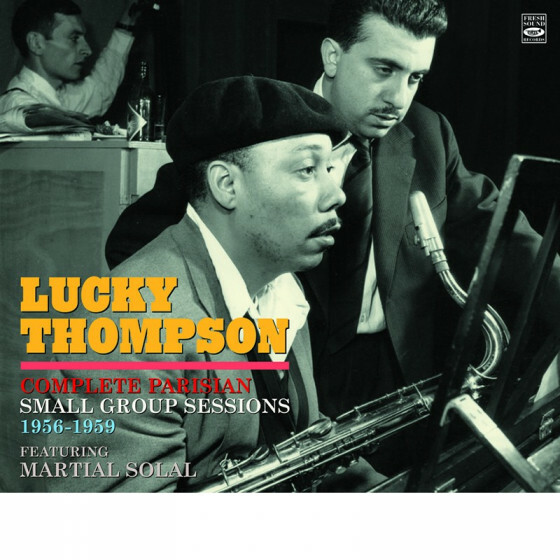 Guest: Jackie McLean, alto sax on Left Alone. 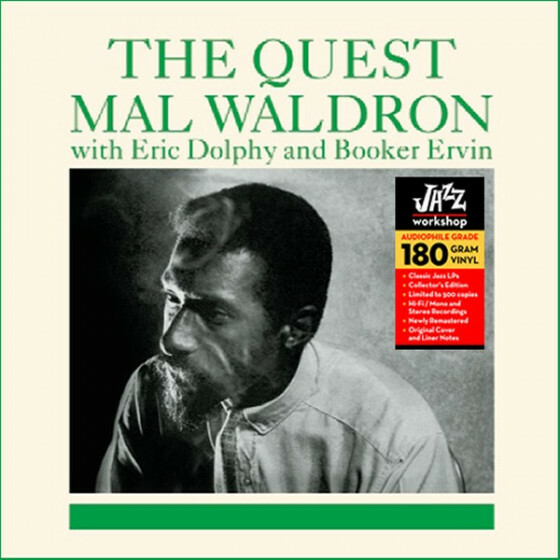 Note: Probably due to the uneven length of the pieces, the original Prestige/New Jazz album Impressions presented the three parts from Mal Waldrons Overseas Suite out of order. 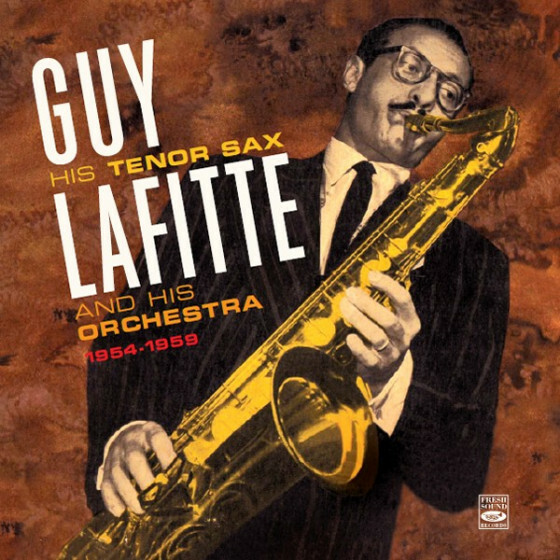 In this release the suite has been unified as it was originally conceived. 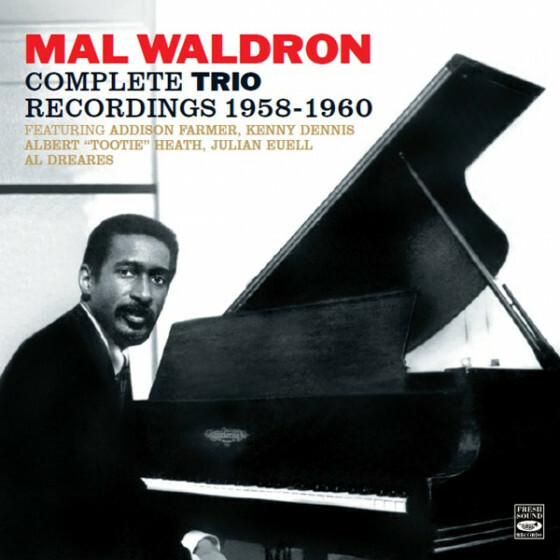 "During the late 1950s and early 1960s, pianist Mal Waldron recorded a series of small group dates for the Prestige and Bethlehem labels, three of which were trio sets. For much of that time, he was also the regular accompanist of Billie Holiday, with whom he learned a lot about fill-ins and spacing, about placing notes so that they dont clutter the melodic line, and about holding an audience. Those new skills shine through these three sets, which are fascinating snapshots of a musician in development. 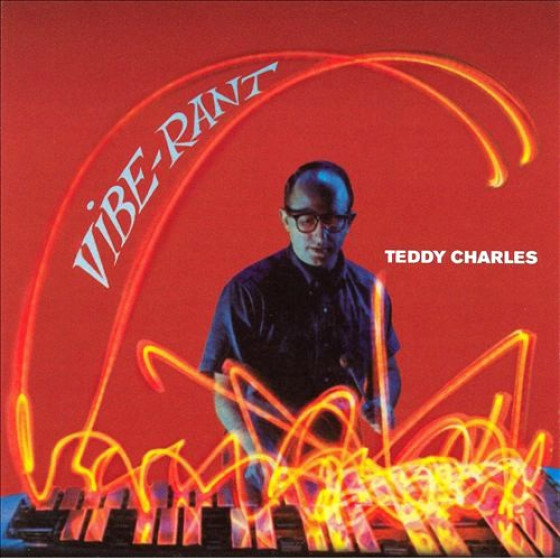 On a slow burner such as Like Someone In Love, he is the romantic cocktail pianist in rhapsodic mood, while at speed he sounds like Bud Powell, notably on the hectic Get Happy. 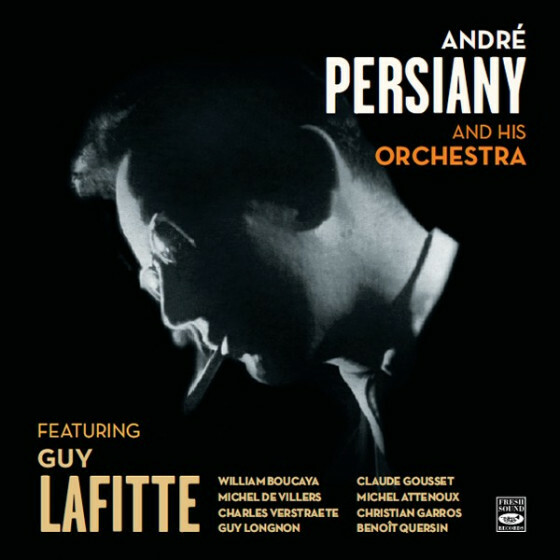 More harmonically and rhythmically adventurous is the Overseas Suite, now heard in its originally conceived order, in which Waldron inverts harmonies and changes keys to alter the feel of the piece. 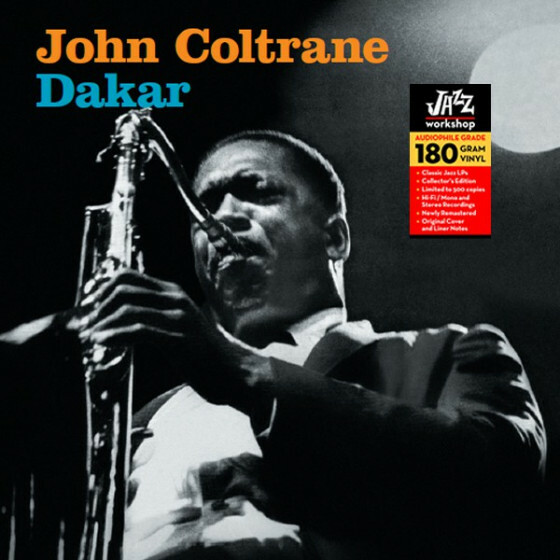 Throughout, his playing is confident but there is also a fragility that gives this music its edge, notably on the slower standards that make up the second half of the Impressions set. Best of all is the final set, Left Alone, dedicated to the memory of Billie Holiday. It elicits some of Waldrons most impassioned playing, often sparse but resonant at the same time. Although not conceived as a unity, these three trio sets make a very satisfying whole. It is great to have them available again in this combined format." 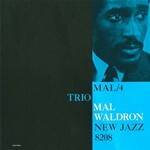 "Pianist Mal Waldron left us in 2002, and most jazz fans either never heard of him or forgot about him. 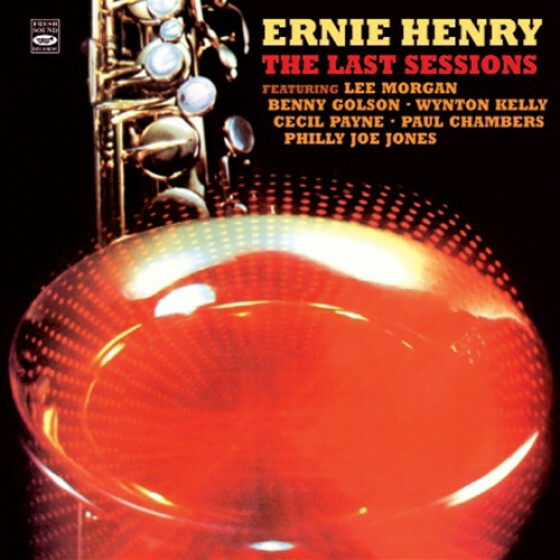 He was Billie Holidays last pianist as well as a hard bopper in the 1950s, cutting some cooking sessions with the likes of John Coltrane before teaming up with saxist Steve Lacy for some wonderful duet recordings in the 1980s. His touch was unique-spacious, dark and stark and yet he could swing with the best. 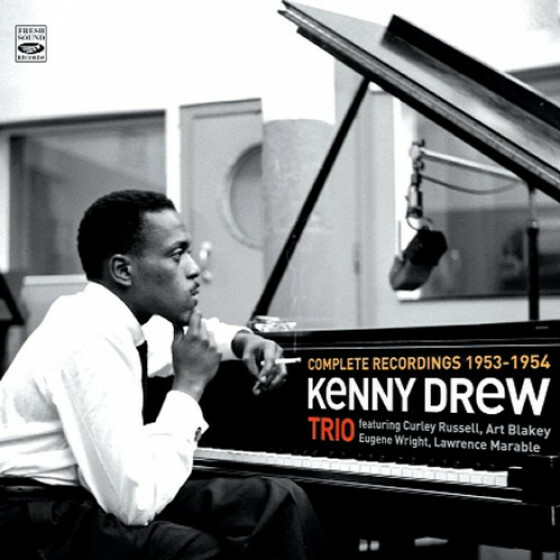 This two cd set finds him (mostly) in a series of trio settings, which is his best feature. A 1958 team of Addison Farmer/b and Kenny Dennis/b stretch out on a suave Too Close For Comfort which features the two partners, while you get long shadows on Like Someone In Love. 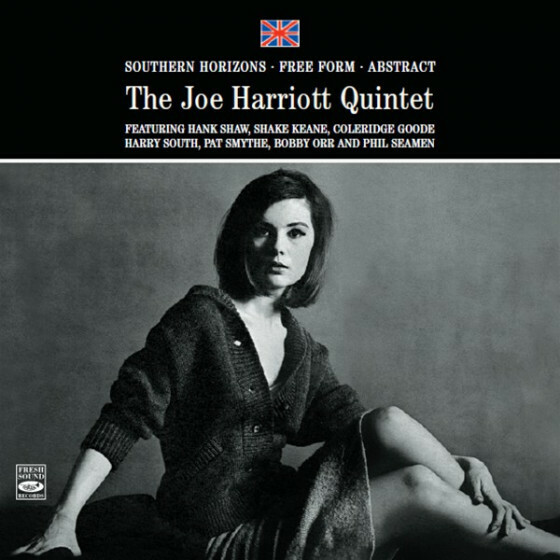 The 1959 session has Tootie Heath taking over on drums for an intriguing 3 part Overseas Suite that is both lyrical and dynamic. Maldrons touch on the intro to All The Way is truly haunting before turning into the thoughtful theme. 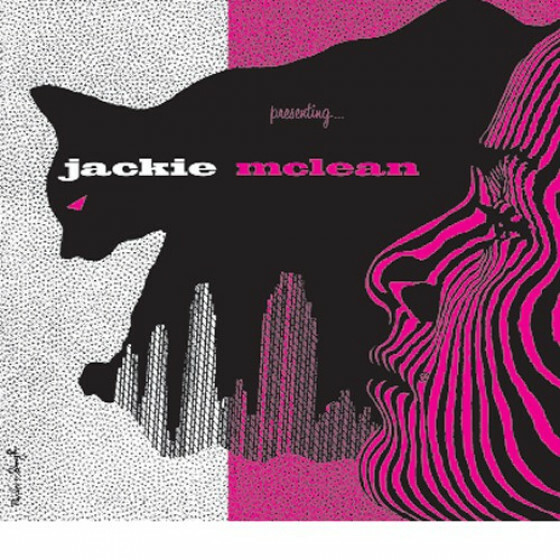 The 1960 session includes guest Jackie McLean blowing bright on Left Alone before Waldron again goes into darkest West Africa on the intro to Airegin. He shows his bop credentials throughout, most notably on the nimble Catwalk and frenetic Get Happy. This exciting and rewarding set ends with an interview with Waldron where he talks about his days with Holiday. Get to know this guy."